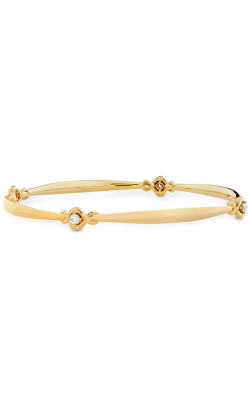 A bracelet can be dressed up with other stackable bracelets or worn alone in brilliant fashion. 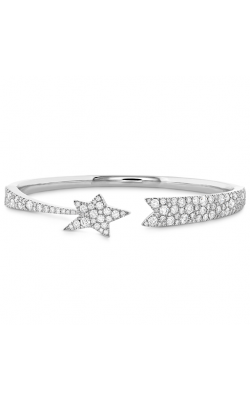 These pieces are elevated with the extravagant shine and glow of diamonds. 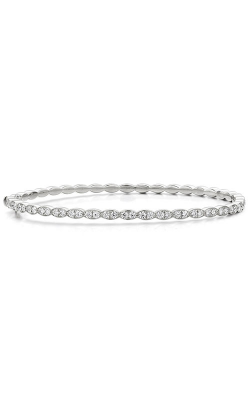 Diamond bracelets make for excellent gifts from anniversaries to birthdays to “just because.” Bracelets add extra glimmer and polish to any outfit, making them perfect for both casual wear and fancy attire. 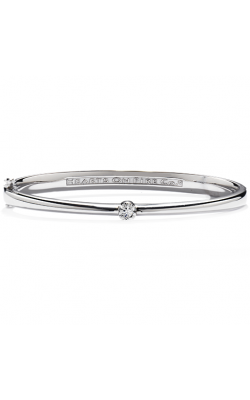 We carry a variety of bracelet styles, from tennis to bangles and cuffs, so there is a perfect diamond bracelet at GMG Jewellers for that special someone in your life. Known for their striking designs and careful attention to detail, Simon G presents diamond bracelets in many of their bold collections. Simon G styles stand out as their diamonds are often set with four prongs, instead of setting them with the standard two, to help protect the precious gemstone and keep them in place for years to come. Every diamond Simon G uses is 100% conflict free. Explore their many fashion jewellery collections, including the Modern Enchantment collection, Garden collection, Nocturnal Sophistication collection, and more. 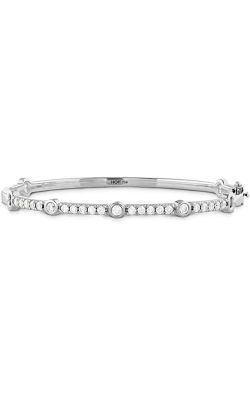 Tacori is another popular designer available at the Saskatoon jeweller. 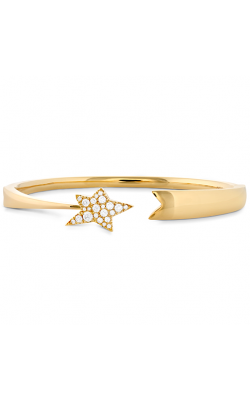 This California-based designer is known for their signature design element, the interlocking half-moon arc found in many of their jewellery pieces. Like Simon G, they believe in only using 100% conflict free diamonds. 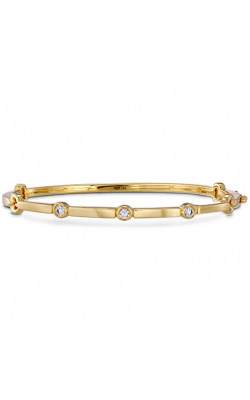 These diamond bracelets are delicate and divine, perfect for stacking and building your ideal diamond bracelet look. Check out the Moon Rose collection, Promise collection, Sonoma Mist collection, Ivy Lane collection, and more for delicate diamond bracelets. 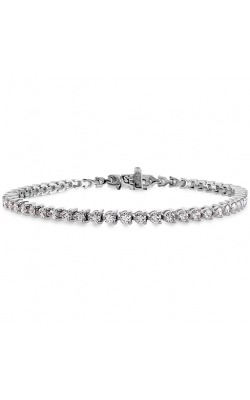 Why Shop for Diamond Bracelets at GMG Jewellers? Based out of Saskatoon, Saskatchewan, GMG Jewellers has been serving the local areas of Warman, Martensville, Regina, Moose Jaw, and more since 1984. 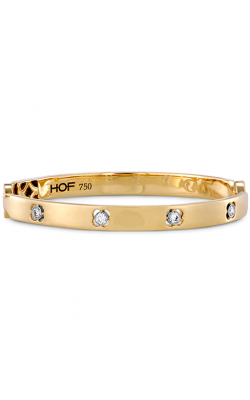 We specialize in authentic, luxury-grade, fine jewellery products including loose diamonds, designer engagement rings, and wedding bands, as well as a vast array of fashion jewellery. We offer financing services so you can get the dream piece you have always wanted when you want it. Check out our selection online or visit our showroom today!